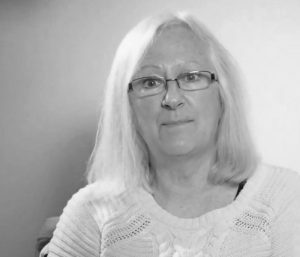 The first 12 months of baby’s life bring many difficulties to overcome, moments to treasure and plenty of ‘firsts’. 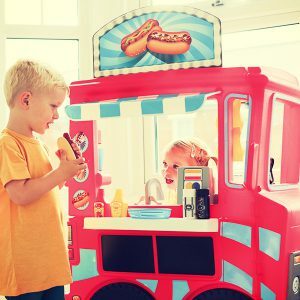 Now they’re approaching the milestone that is their first birthday, you’ll no doubt want to celebrate in style. 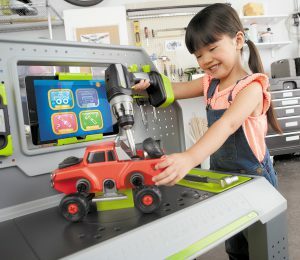 We take a look at the best toys for a one year old – whatever your budget. 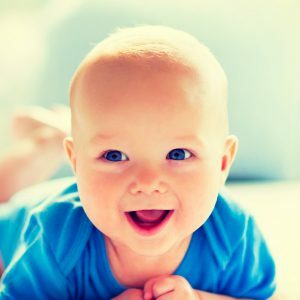 Your baby’s first year has been filled with milestone moments you’ll remember forever. 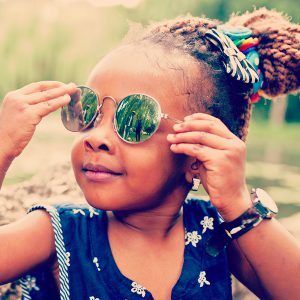 The time passes so quickly and before you know it you’re fast approaching their first birthday and the ensuing toddler years. 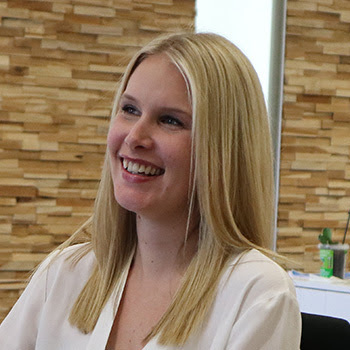 It’s this crucial time of their life that brings with it big changes in terms of their development and new-found skills. 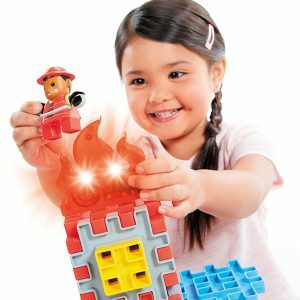 Here, we take a look at some great first birthday presents to keep playtime fun but most importantly encourage their interests and abilities. 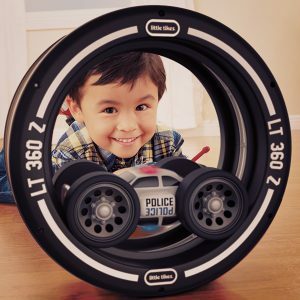 Whether you’re buying toys for a one-year-old girl or boy, take a look at our best picks. 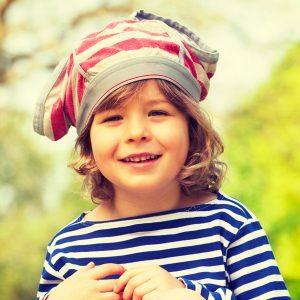 Your little one is like a sponge at this age – observing, learning, taking everything in and committing it to memory. Introduce them to Lalaphant (£24.99), who’ll be the perfect best friend for them to grow with. 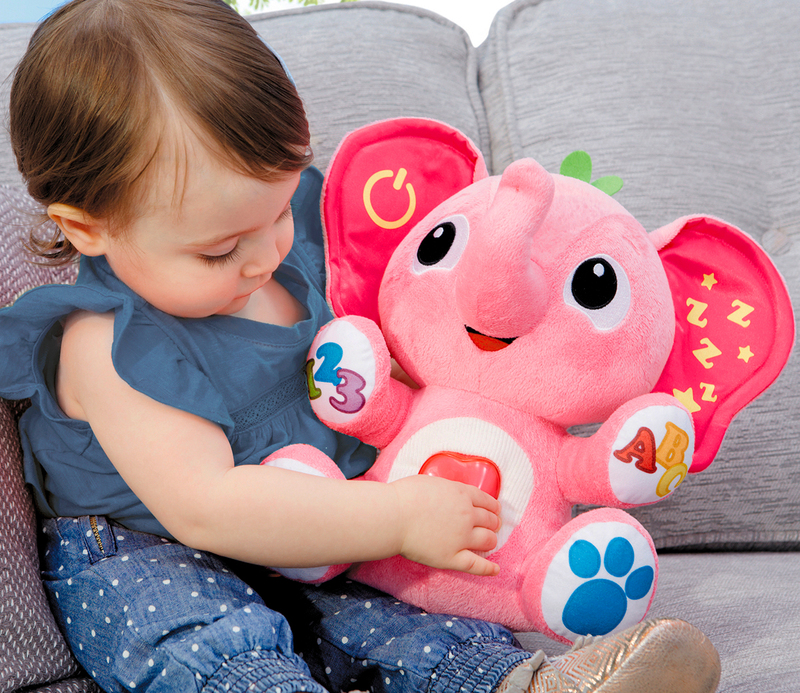 This cuddly toy features more than 200 songs, sounds and phrases and teaches the alphabet and counting. What’s more, it won’t break the bank and could make the perfect treat from grandparents or friends. 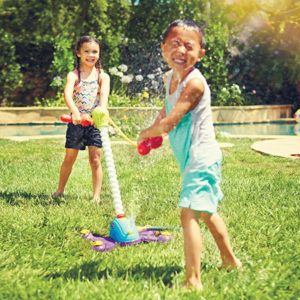 Whether your little one is well on their way to running a marathon or you’ve yet to witness those all-important first steps, a push toy will help them feel steady on their feet. 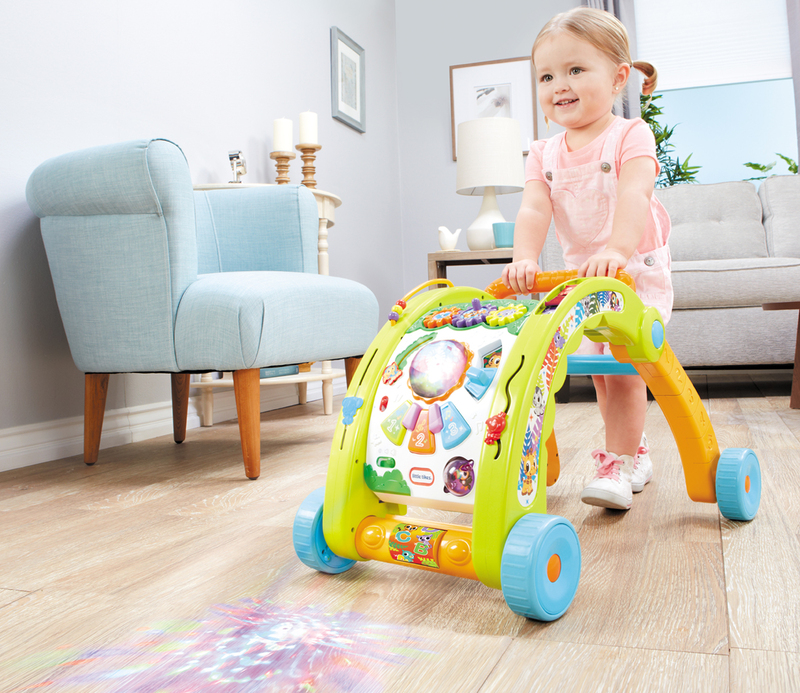 The Light ‘n Go 3-in-1 Activity Walker (£39.99) is suitable for boys and girls from nine months to three years in age and thanks to its developmental benefits and features to inspire your baby to get moving, it’s up there with the best first birthday present ideas. 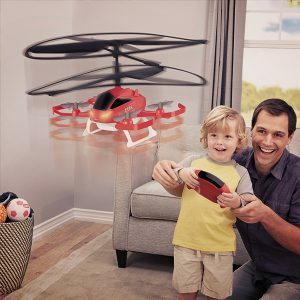 With 70 activities, your little explorer will be kept busy for hours. 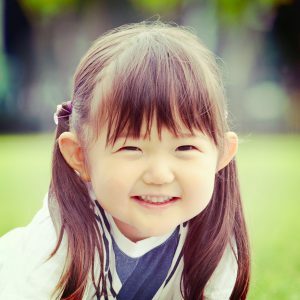 Between now and their second birthday, your child is going to take huge strides in their physical development. 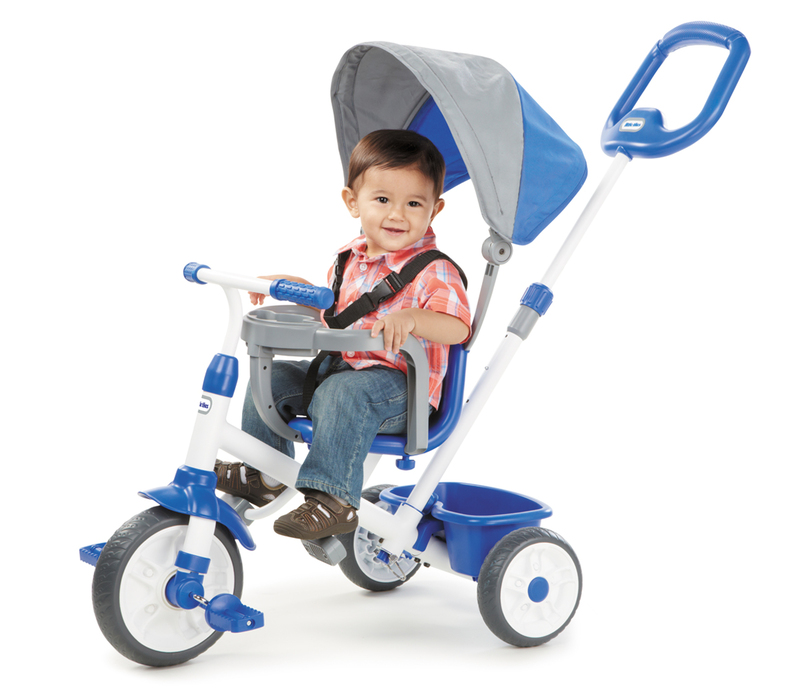 Give them a nudge in the right direction with an investment piece like the 4-in-1 My First Trike (£49.99). 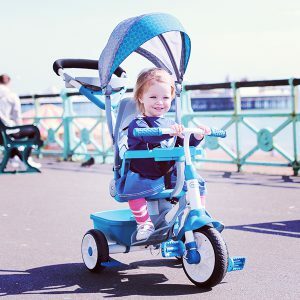 Designed to grow with your child and their confidence, this trike is brilliant for all stages of development, helps with balance and exercise and will see them right through to five years old. A fun twist on classic cause-and-effect games, Ball Chase Octopus (£14.99) is suitable for little ones up to three years old. 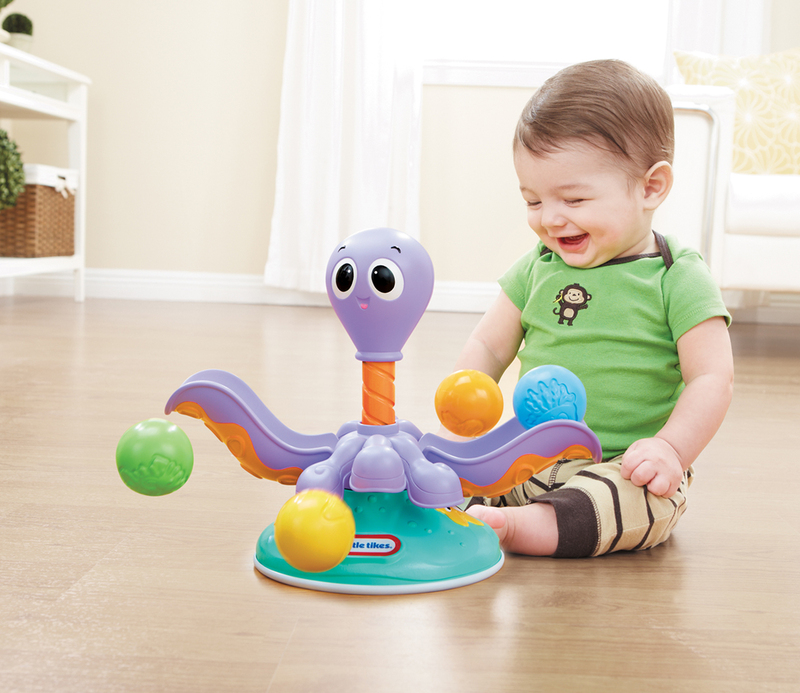 Active playtime is immensely engaging – children place balls in the octopus’ tentacles, press its head to make it spin and chase the balls once they’re released. 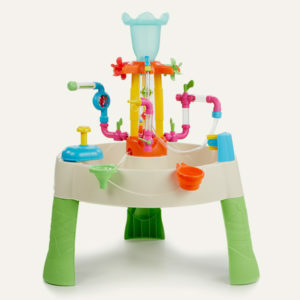 It’s perfect for fast-paced fun that develops their key motor skills and they’ll love waiting for the balls to pop up. 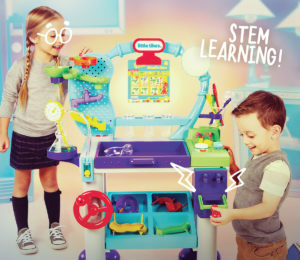 Celebrate their birthday with their first see-saw. 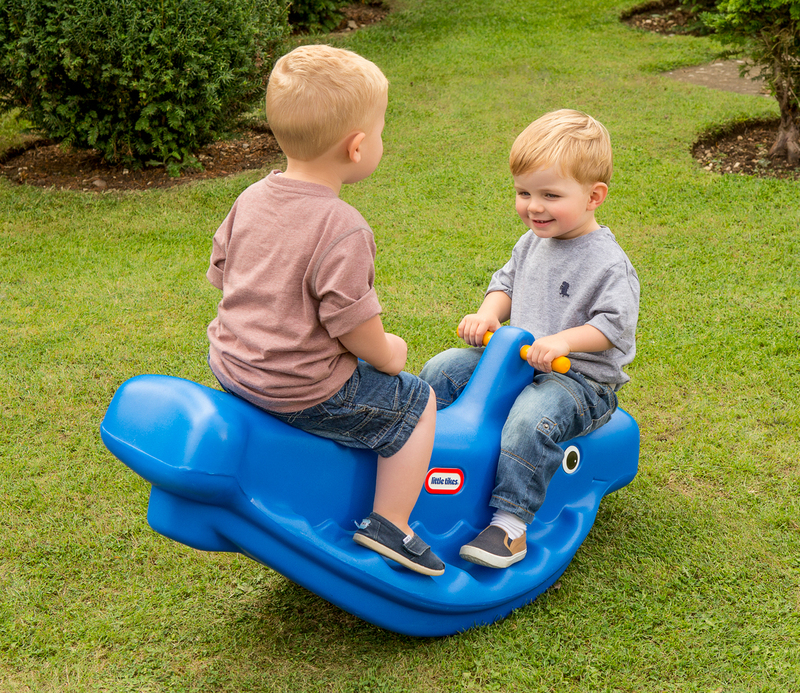 The Whale Teeter Totter (£39.99) brings lots of giggling, rocking fun for up to three children. 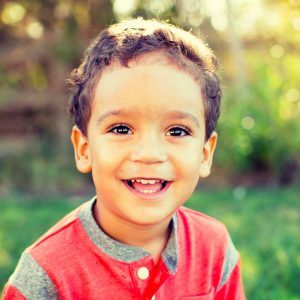 That means as well as helping develop their motor skills, you’ll also be giving their social skills a nudge in the right direction. 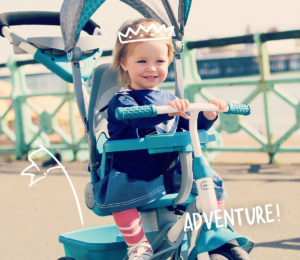 With easy grip handles and wide comfortable foot rests, it’s perfect for toddlers who are just finding their feet and will see them right up to five years old. 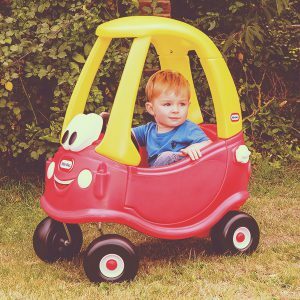 For the slightly bigger budget and an exciting gift that’ll take them right through their younger years, the Cozy Coupe® (£59.99) provides hours of fun. 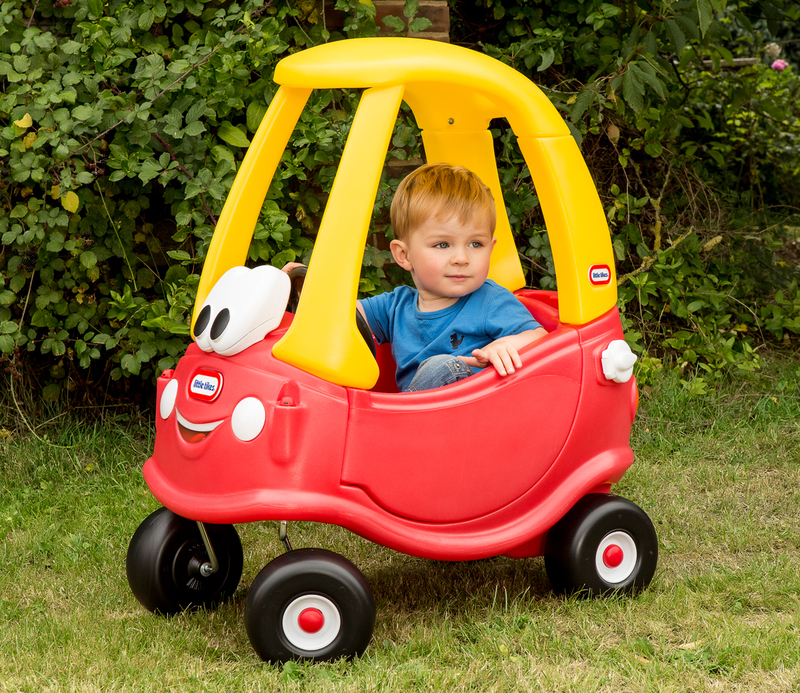 Now celebrating almost 40 years in production, this Little Tikes classic opens up a whole new world of adventure and imagination with their first car. 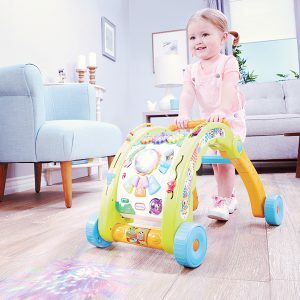 With a working horn and a contained storage area, this stylish car allows little ones to mimic mummy and daddy while exploring their own independence and developing core motor skills. 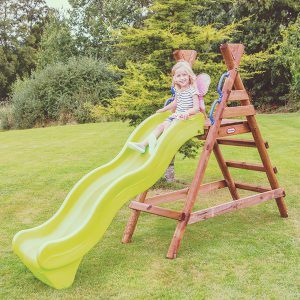 Their small one-year-old bodies are now learning to balance and judge timing – a slide is a great toy to further encourage these skills. 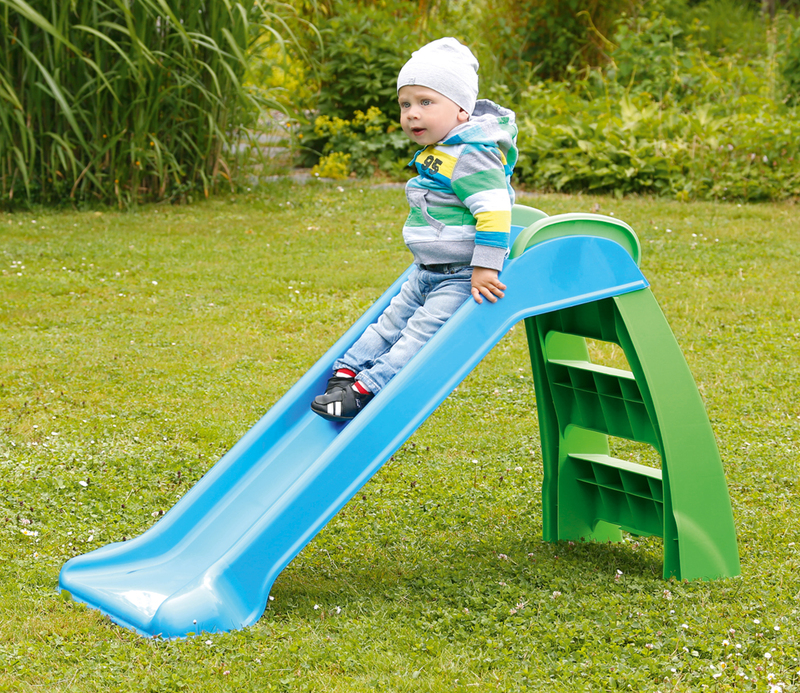 This versatile First Slide (£29.99) is easy to use and comfortable in both indoor and outdoor environments. There’s endless fun to be had as they climb and slide, while parents can be confident they’re strengthening their muscles and building valuable balance and coordination skills.